The holidays have been a busy time for us and our families, but we've still made a good deal of progress this last month. As we move closer and closer to an eventual Early Access release for our survival sandbox mode we have been evaluating every aspect of the game that we think is necessary to make a good first impression. Even with Early Access we will really only get one chance to show the potential of the full game, so we decided that the terrain was such a large part of what we are trying to do that it needed to be at a higher level of quality. 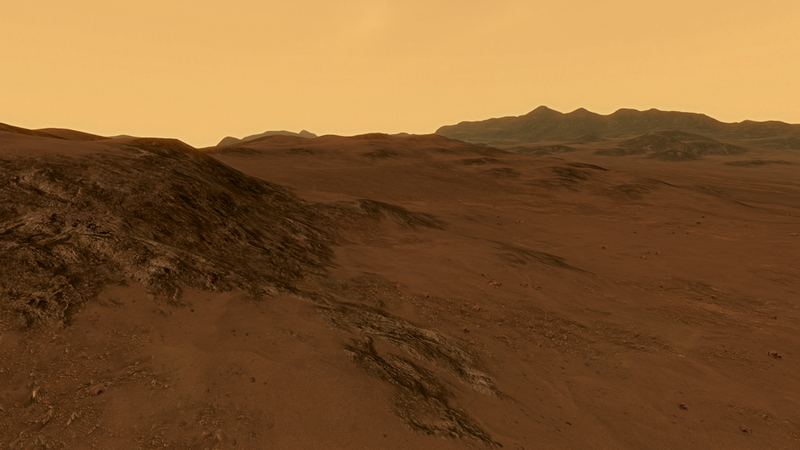 To do that we have officially transitioned to using the new terrain shader that we mentioned last month. 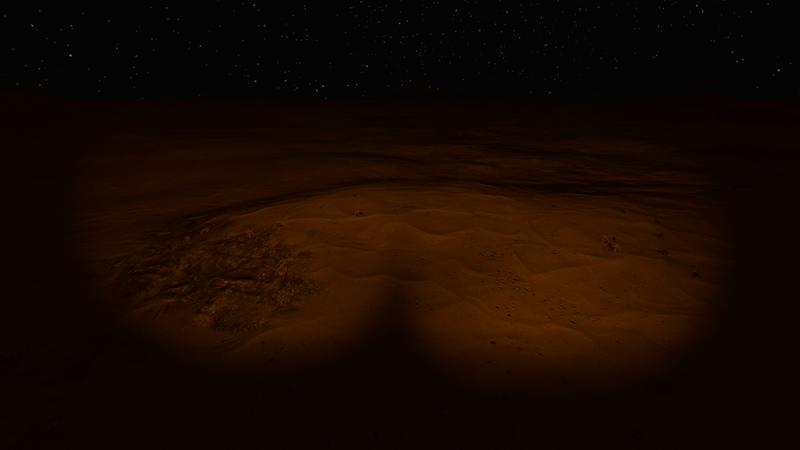 And as an added bonus, the new terrain shader has allowed us to increase the fog distance so that there is even more visible terrain while exploring. We still need to randomly place our new rock models and modular cliffs, but the setup of the textures and shaders was more than half the battle. We can now quickly iterate on the general topography of the map and all of our settings for texture coverage can be regenerated based on our complicated ruleset in World Machine which you can see below. It's not a simple process, but it is streamlined and optimized to allow us the most flexibility when prototyping new terrain features. We will be shooting for a terrain equal in size to what will comprise the final game map for the story mode (roughly 20 square miles of explorable terrain), but this will be a distinct and separate map with the potential for multiple maps after release. Over the holidays we also worked on expanding our internal inventory database that will dictate what kinds of items you can expect to collect, craft, and consume during the course of the game. That list is now well over 100 items long with many more additions yet to come. Some mechanical changes have also been prototyped, including nutritional differences between ingesting raw food packets versus prepared food packets. Here is a tease of our spreadsheet for managing these items and the impact they will have on your gameplay. 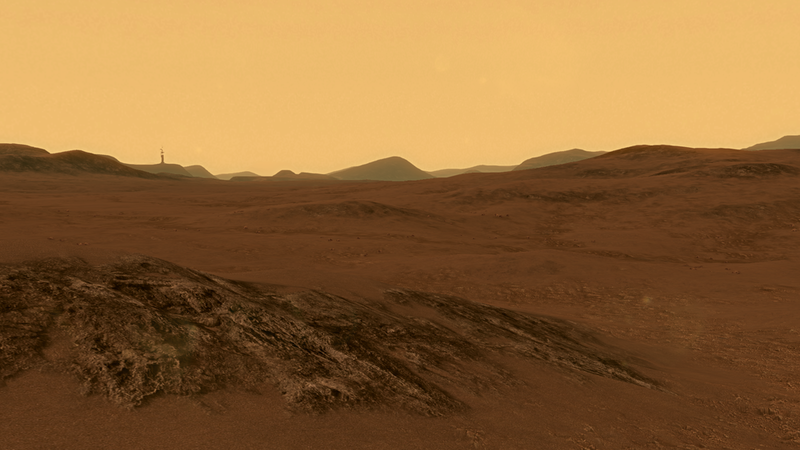 Last month we posted about how we began selling our own cliff and rock models on the Unity Asset Store. This month we started posting some supplemental music content to the Asset Store that will eventually be promoted as part of our Song Seed music plugin for Unity. Our composer, Clark Aboud, has been working on some amazing music unrelated to Lacuna Passage and we thought we would try to sell some of that music to help support him and our continued development. We have now released two dynamic loop packs that can be used with any game, but will work particularly well with Song Seed when it is eventually released. As a demonstration of how these loop packs can be used, you can play the tracks below which are complete songs composed entirely of these perfectly looping clips. If you are a game developer, or know someone who might be interested in these loop packs, you can visit our Unity Asset Store publisher page which has links to purchase either pack. As the holiday season comes to a close we did want to remind you all that our other game TIMEframe is still currently on sale for our lowest price since launch. Of course, if you were a Lacuna Passage Kickstarter backer you should already have your free copy, but perhaps you would like to buy another copy for a friend or just to support us as we continue to work on Lacuna Passage. We are quite proud of our 86% positive review average on Steam. If you have already played the game we would love to hear what you think. Visit our store page and leave your own review. Every little thing you can do to spread the word about our projects helps immensely. And for those of you who have already left a review, thank you! Game with the Devs - Play Heroes of the Storm with us! Spencer and I are working very hard to bring you Lacuna Passage, but we still take time here and there to relax and unwind a little. 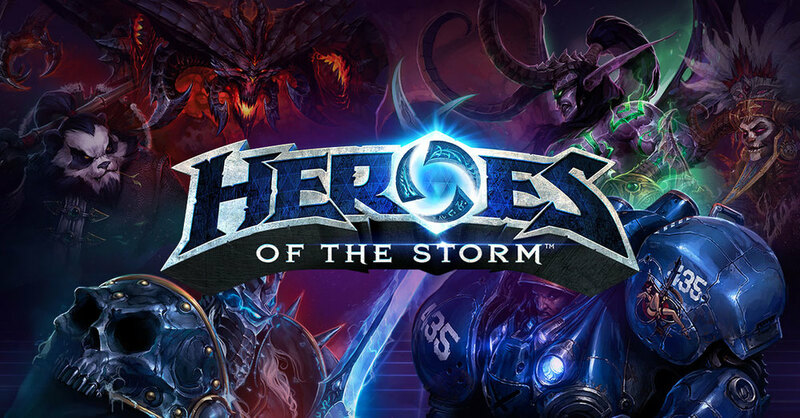 Over the last few months we have been enjoying Blizzard's MOBA, Heroes of the Storm, during our lunch breaks. We are big fans of the game now and we thought it might be fun to bring fans of TIMEframe and Lacuna Passage into the mix. It doesn't matter if you are a DOTA2 or LoL grizzled veteran, or if you don't even know what a MOBA game is. We would love to have you join us for an occasional match and if you are new we can help show you the ropes. We are by no means professionals, but when you work from home with a very small dev team it helps to be reminded of the people you are making games for and interact with them on a more regular basis. I just recently upgraded my internet connection (I live in the middle of a nature preserve) so hopefully we can even stream the games and participate with Twitch chat too. Come play with us! You can use our referral links below to get started with the game and we will announce our play sessions over Twitter with info on how to join us. That's it for this devlog. Thanks for reading. We've got lots to do!